If you have been following the latest buzz in blog news, you know that honesty in blog reviews is a hot topic. “Disclosure.” “Integrity.” “Paid reviews.” These are all words that you probably read in articles that are written up concerning bloggers that review. This issue has reached to nationally known publications and is a topic discussed in every reach that social media has ventured into. I have enjoyed doing product reviews for over two years. Reviewing has given me a new area of writing in which to learn and has provided me with some wonderful (and not so wonderful!) products I would have otherwise not been able to try. I personally never purchase a high-dollar item or kitchen appliance without reading reviews. I want to know how the product worked for people who have actually used the product and what their experiences were. 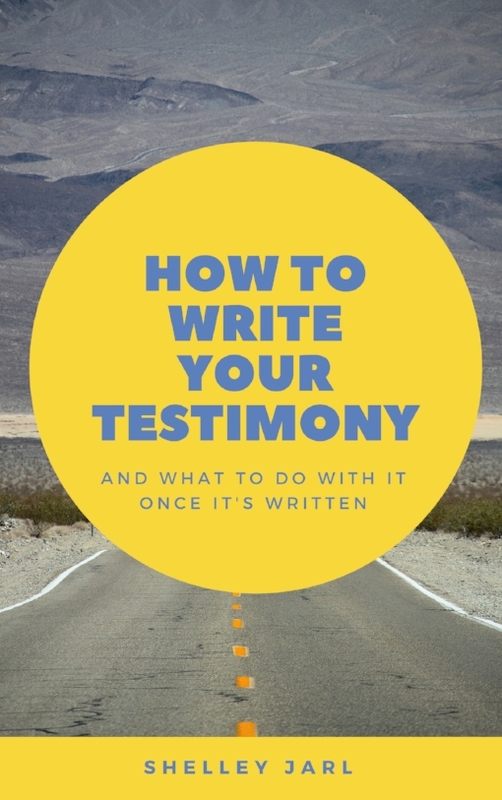 As Christian bloggers we are still to obey what God says concerning this matter: “You shall not bear false witness against your neighbor.” Exodus 20:16 NKJV We are to be honest and truthful in all things, even blog posts. 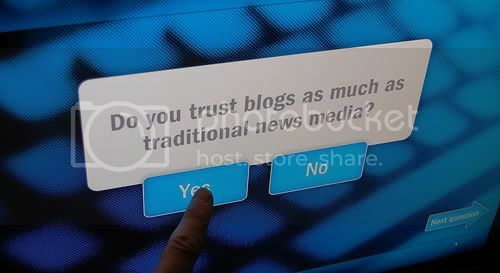 Would you bother reading a blog in which you knew that the blogger was not being totally honest? Probably not. In turn, you need to realize God’s command to not lie applies to product reviews. Your readers should be comfortable knowing that what you say about a product is how you actually feel. Make sure to have a disclosure policy written up somewhere on your blog. Can your readers easily find it? If you need help with this, Disclosure.org has an easy, free process that will help you make up a policy. Don’t get caught up in the excitement. It is great to receive new things. Being able to share with your blog visitors why you loved a product is fun. But make sure that you write in a professional manner. Adding exclamation points after the end of each sentence is annoying and your readers will not take you seriously. Remember, they want an honest opinion not an infomercial. Say no. Make sure that before you agree to review something that you have the time for it. Too many products to review becomes overwhelming and you may not be able to give the time and attention to each review that is fair to the company who sent it. You will find that there will occasionally be products that you really do not like. In this case it is okay to email or call the company letting them know that you will not be able to review their product. That is okay. I have had to do this a few times because the product was not a good fit and to have given it a good review would have been dishonest. What are your personal experiences in reviewing? Do you strive to maintain God's command to honesty?